The Father of Artificial Intelligence: Remembering Marvin Minsky | Science. Tech. Journalism. 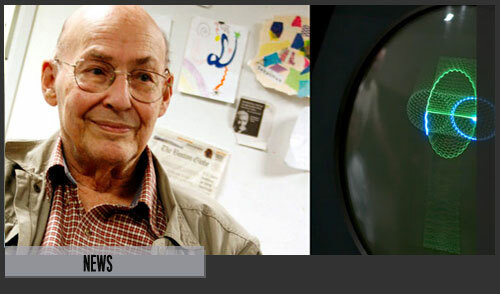 The Father of Artificial Intelligence: Remembering Marvin Minsky – Science. Tech. Journalism. Marvin Minsky, computing pioneer, cognitive scientist, and a founding father of artificial intelligence known for his relentless ambition and forward thinking, died in late January of this year at age 88, leaving a legacy. Minsky lived his life on the cutting edge of computer technology, trailblazing the path to discovery and embracing humor in his quest to elucidate the mysteries of the human brain in order to make better machines. This entry was posted in News, Science & Technology, Technology. Bookmark the permalink.